Back in March, we talked about how the ancient Nubians steeped their beer with strong antibiotics, possibly enticed by the frothy golden hue of streptomyces. Now historically, beer in itself as a consumable item is probably the oldest alcoholic beverage in the world, (possibly) being brewed in some form or the other from the early Neolithic period, circa 9500 BC. And now Stanford scientists have analysed and revealed the seemingly ‘secret’ ingredient from the earliest Chinese beer recipes that are around 5,000 year old. Running their tests on ancient pottery jars and funnels discovered at the Mijiaya archaeological site (comprising two pits dating from 3,400-2,900 BC) in China’s Shaanxi province, the researchers found traces of oxalate, a substance that forms the ‘beerstone’ layers inside the brewing container. Additionally, the scientists also identified residues of grains and other organic stuff. This yellowish composite included broomcorn millet, a chewy wild grain known as Job’s tears, tubers, and the surprisingly ‘secret’ ingredient of barley. 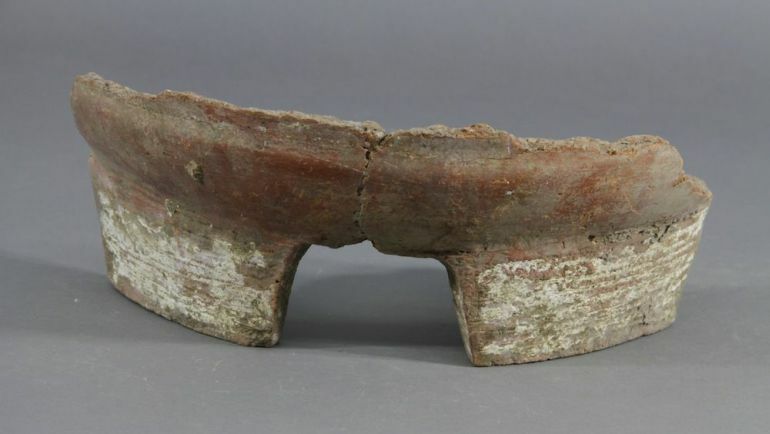 Together, the lines of evidence suggest that the Yangshao people may have concocted a 5,000-year-old beer recipe that ushered the cultural practice of beer brewing into ancient China. It is possible that the few rare finds of barley in the Central Plain during the Bronze Age indicate their earlier introduction as rare, exotic food. Our findings imply that early beer making may have motivated the initial translocation of barley from western Eurasia into the Central Plain of China before the crop became a part of agricultural subsistence in the region 3,000 years later. The introduction of Middle Eastern barley into a Chinese drink fits with the special role of fermented beverages in social interactions and as an exotic ingredient which would appeal to emerging elite individuals. 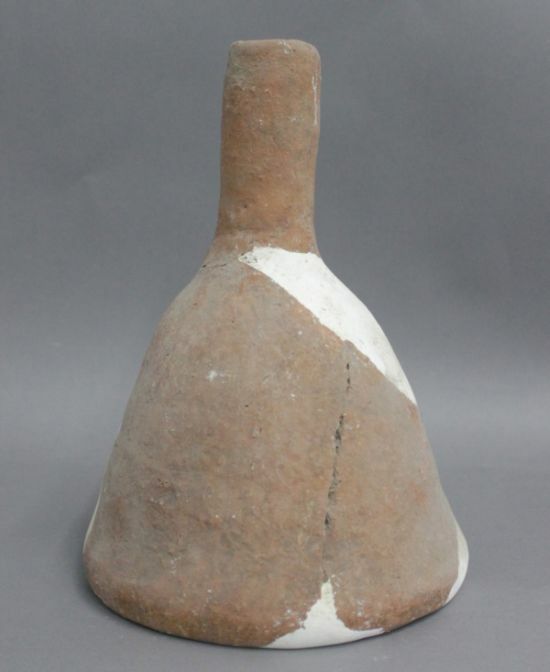 Lastly, as for the ancient Chinese beer making equipment in question here, the archaeologists came across a range of wide-mouthed pots, funnels and amphorae. The analysed finds suggested that these dedicated vessels were used for variant purposes like brewing, filtration and also storage. Furthermore, some experts have also hypothesized that our ancient brewery counterparts made use of ‘advanced’ techniques for crafting their beer that are still prevalent in our modern world. Funnel for (probable) beer making from Mijiaya site. The study was originally published in Proceedings of the National Academy of Sciences.